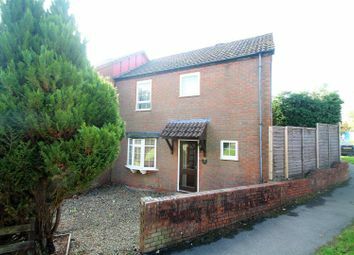 Two bedroom end of terrace cottage available to rent. 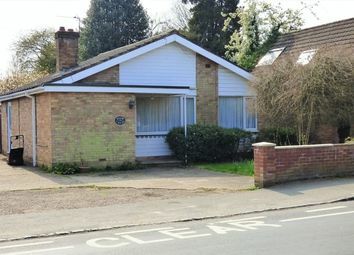 Over 55s only. 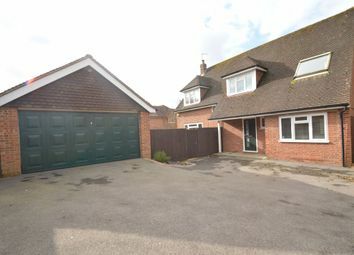 The property consists of two double bedrooms, reception room, conservatory, dining room, family bathroom, well maintained grounds and parking. 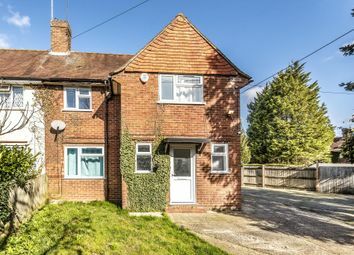 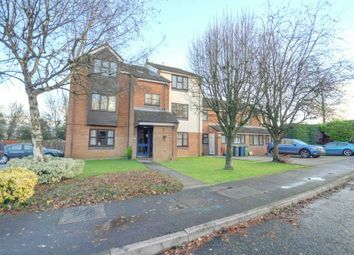 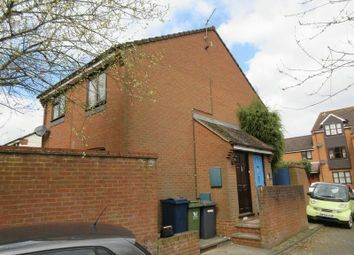 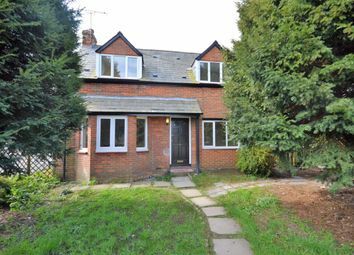 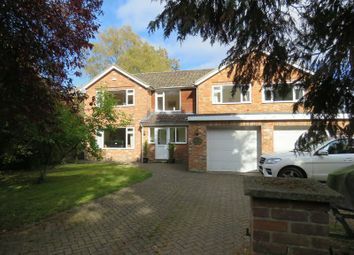 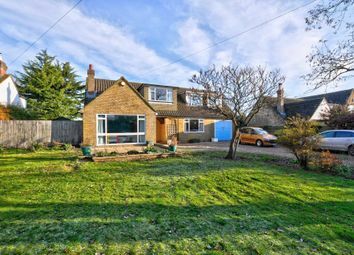 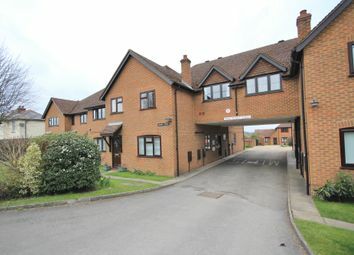 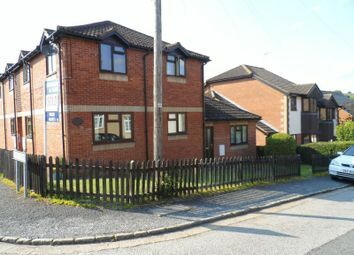 Three bedroom semi detached house to rent in the heart of Lane End. 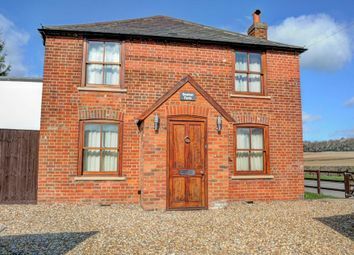 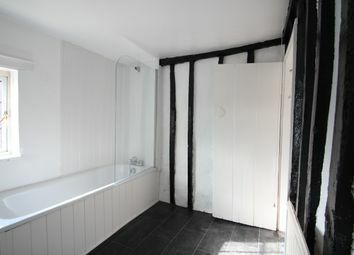 The property boasts a full refurbishment throughout including a new kitchen and bathroom. 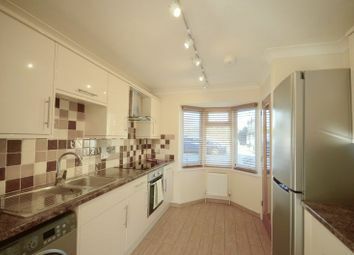 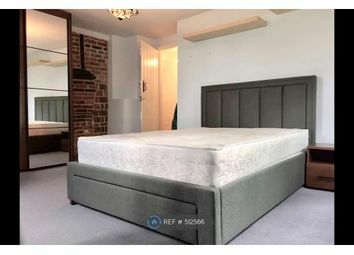 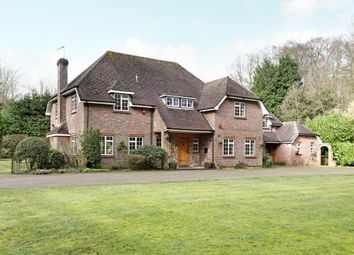 It features gas central heating and double glazing. 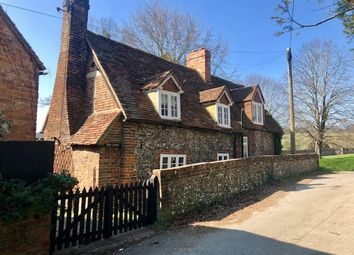 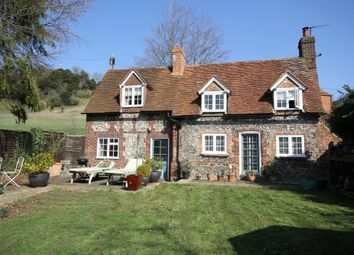 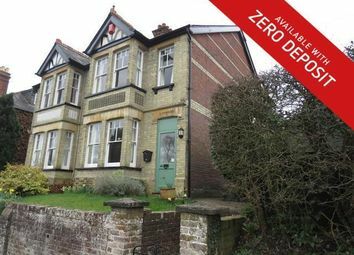 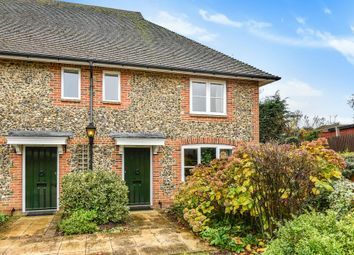 *zero deposit available* An unfurnished/part-furnished character-filled family home, with off-road parking, in a quiet rural location in Piddington, West Wycombe available from the end of April.